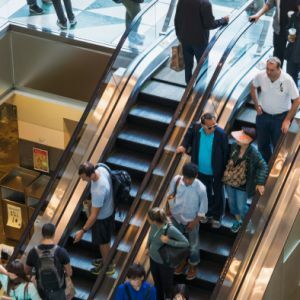 The Shops at Columbus Circle – In the heart of Manhattan, an iconic indoor destination attracting more than 16 million visitors annually. 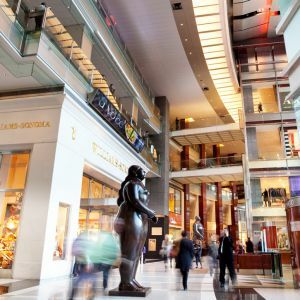 It’s the place to shop, dine, live, work and be entertained. 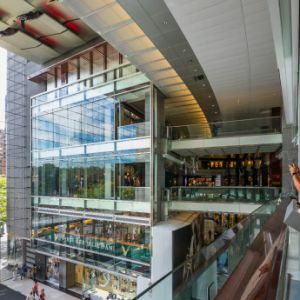 The soaring 2.8 million-square-foot landmark with stunning views of Central Park has transformed Columbus Circle into a cultural portal to Manhattan’s Upper West Side. 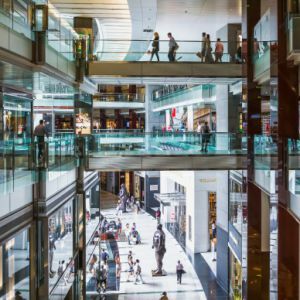 The unrivaled destination for style and sophistication, offering a diverse selection of over 50 retail shops and boutiques ideal for residents and visitors alike. 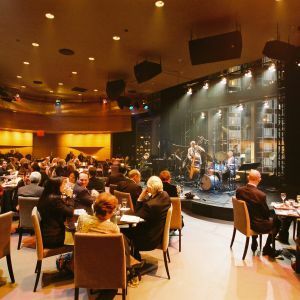 A prestigious collection of the largest Michelin-starred restaurants under one roof, featuring world renown chefs such as Thomas Keller and Masayoshi Takayama. A five-star luxury hotel offering 198 guestrooms, 46 opulent suites, and a grand ball room, with floor-to-ceiling windows and stunning views of the Manhattan skyline including Central Park and the Hudson River. Topping off the North and South towers are uber luxury residential condominiums boasting 360˚ floor-to-ceiling views of the Manhattan skyline with five-star living and service amenities. 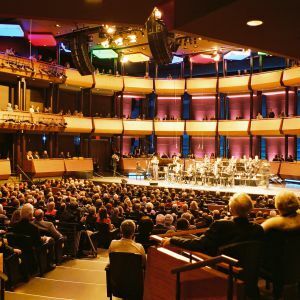 Internationally acclaimed musician and composer, Wynton Marsalis, is the Managing and Artistic Director of Jazz at Lincoln Center; a facility designed for performance and broadcasting capabilities, jazz education, and is home to Dizzy’s Club Coca-Cola – a 122 seat Jazz club with nightly entertainment. 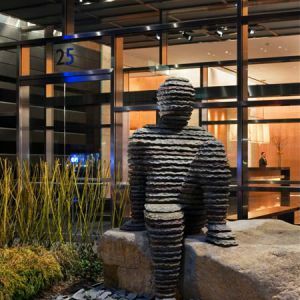 With almost one million square feet of office space, media giant Time Warner boasts state-of-the-art broadcasting facilities for CNN, Turner Broadcasting, and truTV. An industry leader, Related Companies combines passion for quality, a forward-thinking approach, experience, and skill into the highest standards within the real estate industry as reflected in Related’s many market leading properties and developments. 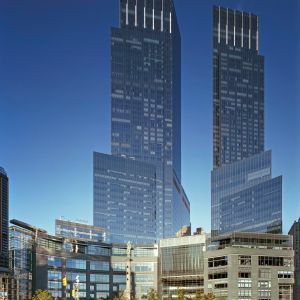 Mack Real Estate Group co-developed Time Warner Center with Related Companies. MREG specializes in domestic and international real estate investment, development and financing opportunities.